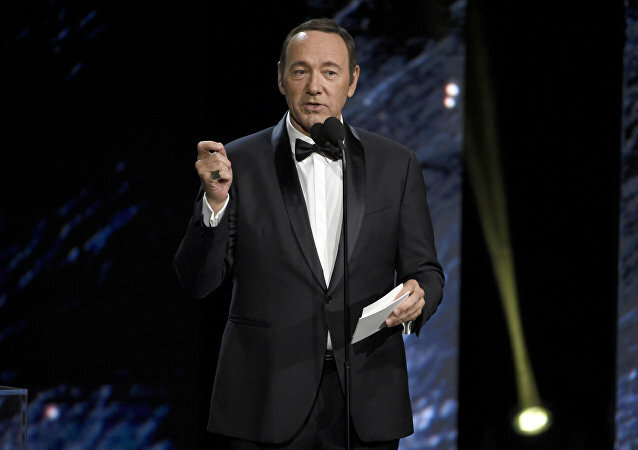 On Monday, American actor Kevin Spacey tweeted a bizarre video of himself in character as Frank Underwood from Netflix’s “House of Cards” after authorities announced that he had been charged with felony sexual assault. 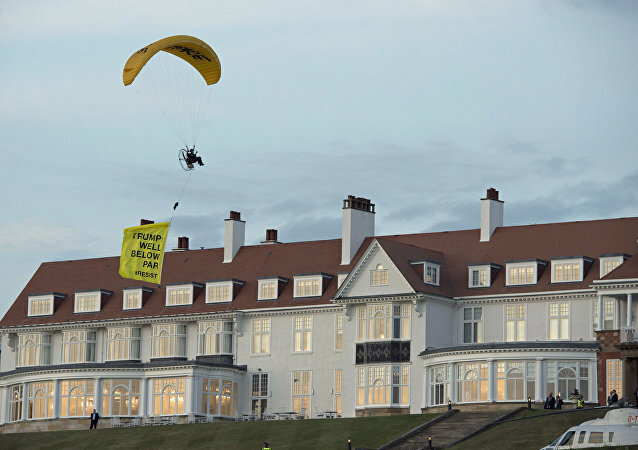 The Greenpeace paraglider who flew within 200 feet of US President Donald Trump on Friday at POTUS’ Turnberry Golf Resort in Scotland has been arrested, Police Scotland revealed on Sunday. 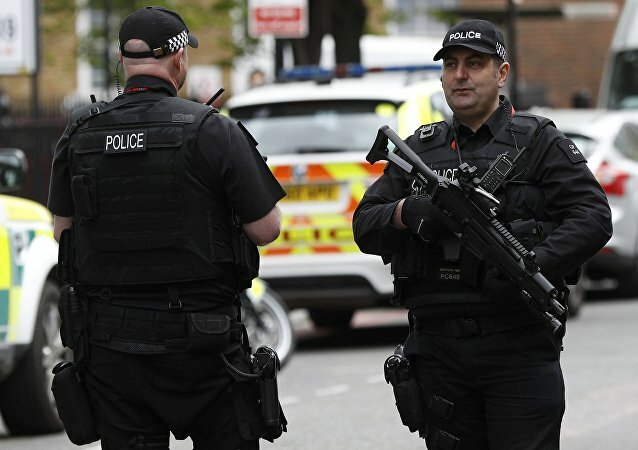 LONDON (Sputnik) - UK law enforcement agencies carried out a record number of arrests for terrorism-related offenses in 2017 - 412 - which exceeds the 2016 figure by 58 percent, the UK Home Office said in a report released on Thursday. The US Federal Trade Commission announced that a Chinese electronic toy manufacturer that a Chinese company violated a US children’s privacy law by collecting personal information from children without providing direct notice. US Army Sergeant Bowe Bergdahl, a former hostage who pleaded guilty to desertion and misbehavior while serving in Afghanistan, avoids prison. On Wednesday, prosecutors dropped a perjury charge against a former Texas state trooper who arrested Sandra Bland, a black woman who was arrested for a minor traffic offense and was later found hanged in her jail cell in July 2015. A US man who shot three people in a Kansas bar in February, killing one of them -- an Indian national -- was charged with hate crime on Tuesday. The UK police released the brother of the perpetrator of the deadly Manchester attack Salman Abedi without charges, local media reported Tuesday. 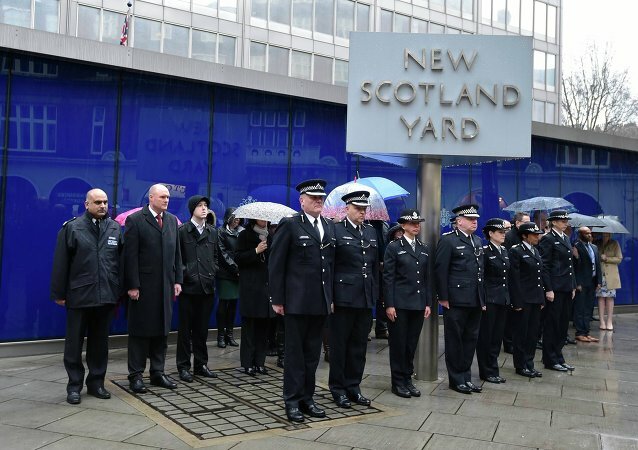 The London Metropolitan Police said in a statement on Thursday they had charged three men arrested last week over an undisclosed terrorist plot. Invented by a creative Russian engineer, this handy device called Tengu allows you to recharge your gadgets right out in the woods, miles away from civilization. 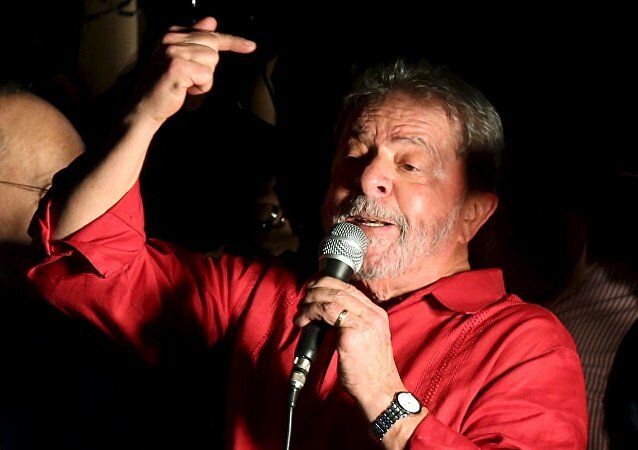 Former Brazilian President Luiz Inacio Lula da Silva remained defiant after emerging Wednesday from a federal courtroom following five hours of questioning over corruption charges, media said. 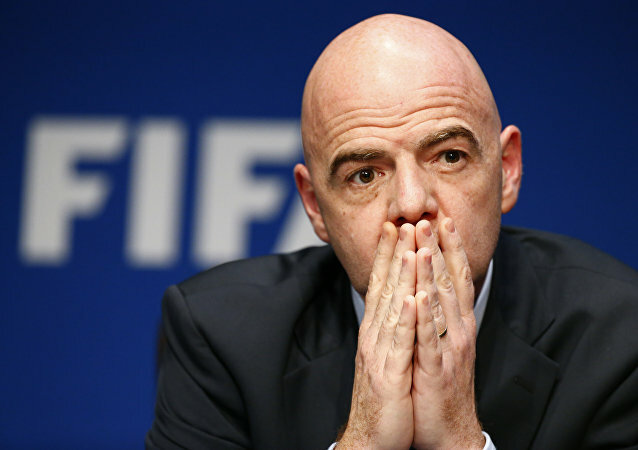 FIFA has completed its internal investigation into US and Swiss allegations of bribery among the football governing body's top officials, FIFA President Gianni Infantino said Friday. 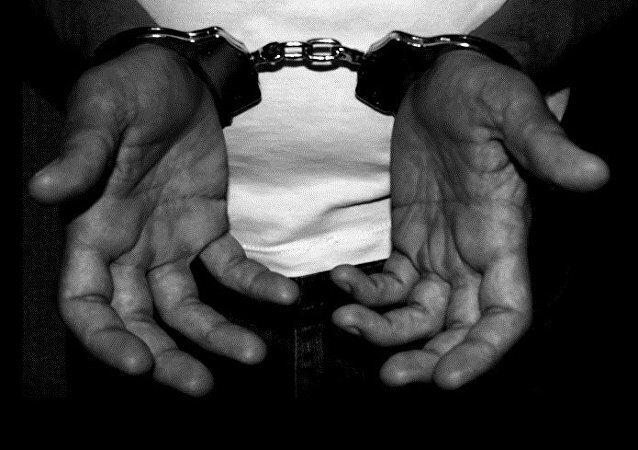 Russia’s Embassy in the United Kingdom is clarifying the circumstances of the detention of two alleged Russian nationals and the state’s citizenship of the men, the embassy's spokesperson told Sputnik. 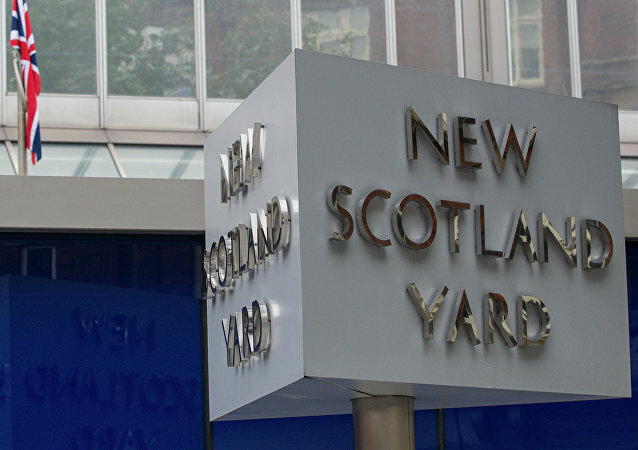 London Metropolitan police said Sunday its detectives charged two Russian nationals with conspiracy to commit fraud and money laundering. 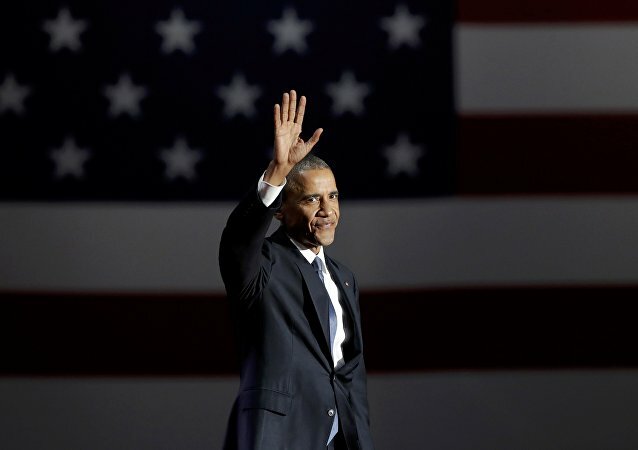 Retired Gen. James Cartright has been pardoned for making untrue statements to US federal investigators, outgoing President Barack Obama announced. French soldiers accused of sexually abusing children in the Central African Republic (CAR) were not charged due to lack of evidence, UK media reported.